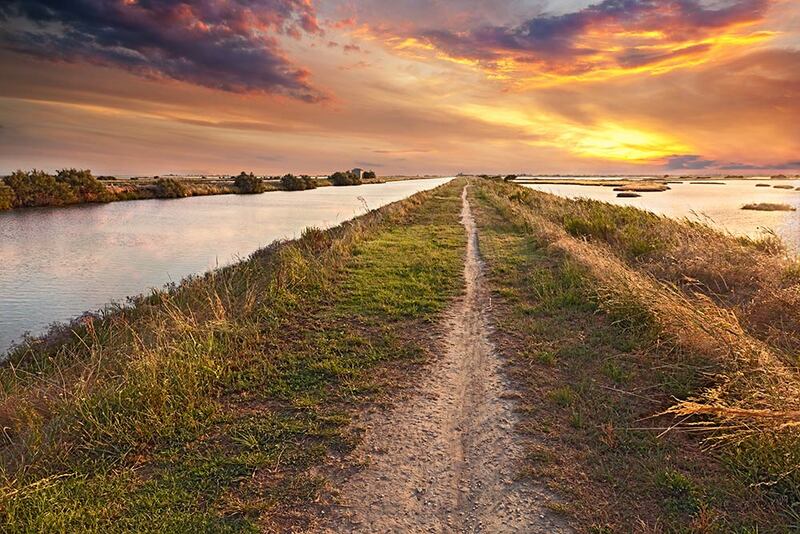 From the sea to the hills, from the plains to the mountains, Romagna offers enough landscape variety to fully satisfy nature lovers in search of itineraries and excursions amid the greenery. In contact with different landscapes, you can discover every aspect of this varied territory, where nature still has a role of primary importance and enjoys the protection it deserves. 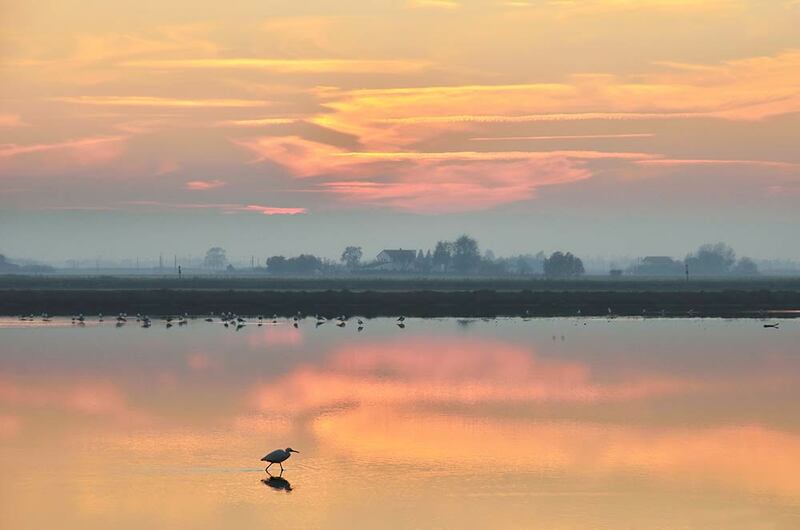 The Parco del Delta del Po, a short distance from Cesenatico, for example, is a protected reserve in which unique animal species, interesting wildlife, and the subjects of passionate birdwatchers nest. 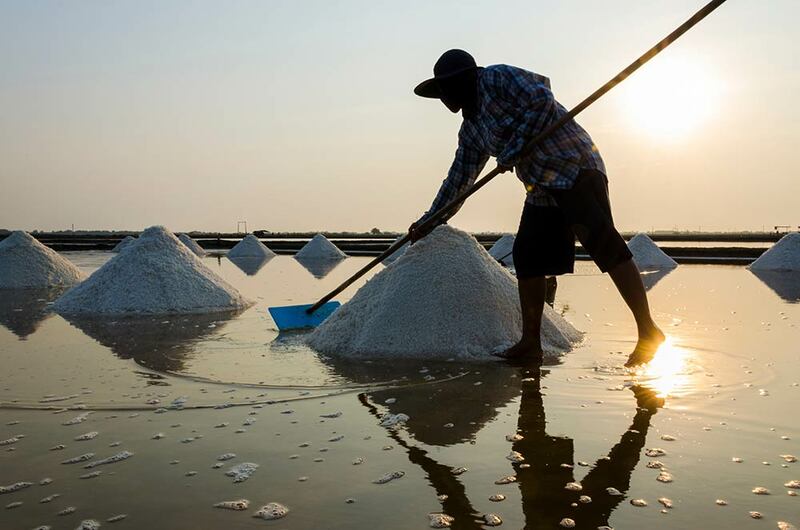 The salt mines in Cervia are another immensely fascinating landscape that you can discover a short distance away, admiring how the work of humans has been perfectly integrated with the beauty of a unique natural phenomenon. Then there’s the coast, with its most verdant stretches characterized by Mediterranean shrubs and maritime pines, where it is always nice to go for a stroll in the milder times of day, when the beach is semi-deserted and you can fully enjoy the beauty of the environment around you.